I saw this really fun tag from Sophie’s blog and I know I have to tag myself to do this! My favorite debut is no doubt Children of Blood and Bone by Tomi Adeyemi. It’s written fantastically it’s hard to believe that it’s her first book. Oh God, this is how I felt about Darayavahoush, a bad tempered Daeva from The City of Brass book, but as the story progress you could see the scars and all the loves in his heart. I usually never get bored when it comes to middle grade fantasy, but this one is just too weird and slooow, the writing is very whimsical, but the story isn’t that bad. It’s just hard to get into this book. Magnus Chase and the Ship of the Dead. The third and final installment from Magnus Chase series. I saw this really fun tag from Melanie ‘s blog so I decided to tag myself, because why not?! You’re very welcome to participate to! This Meme Book Tag was originally created by Books are my Social Life & Dylanthereader5! ➽ 1. 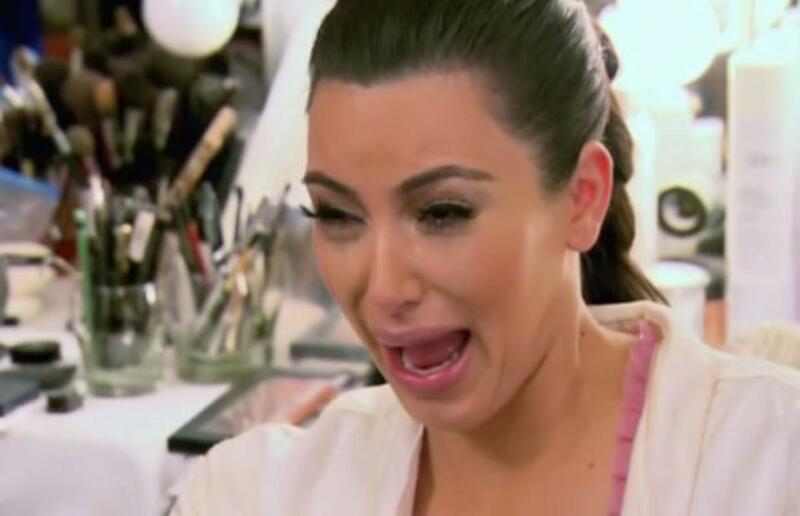 Crying Kim Kardashian – A book that made you cry. Children of Blood and Bone? I actually didn’t cry actual tears but in some scenes my eyes were watery. That book leave me in complete mess. I was sad, angry, laugh, there are so many emotions in that book, but mostly anger that seep deep inside your heart and make you want to cry. ➽ 2. 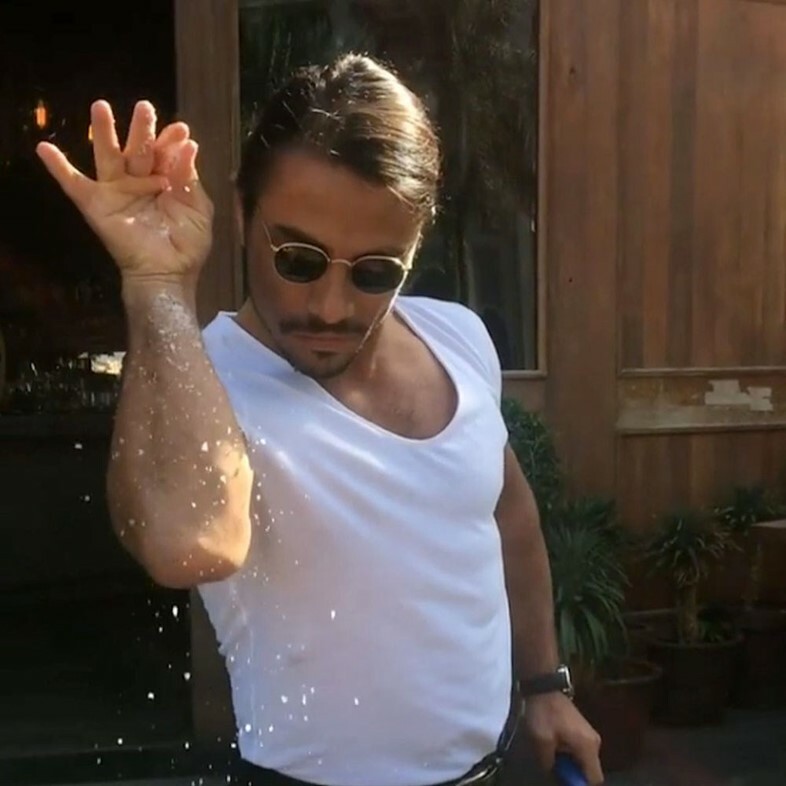 Salt Bae – A book that needed a little something more. It’s The Crowns of Croswald for me. The story is too focused on the main character, yeah I know that was the main character is meant for, but seriously there are two supporting characters and they’re not getting enough portion in the story. ➽ 3. Guy thinking – A book that made you think. A Wrinkle in TIme, it’s funny how a middle grade science-fantasy book could turn your brain around. But really, have you guys read the series? It’s very confusing! ➽ 4. Confused guy – A book whose hype you don’t understand.